3390 Anzio Drive, Vancouver, BC, Canada. This brand new, two bedroom basement suite is located in the Renfrew Heights neighborhood in East Vancouver. The suite features beautiful cabinetry and modern fixtures! 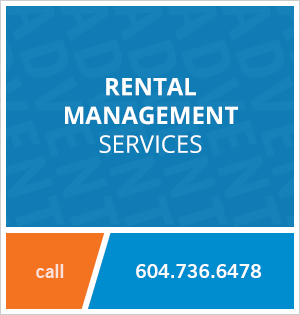 For your transit needs, the 29th Avenue SkyTrain station is a short 15 minute walk away. Nearby restaurants and grocery stores include Penang Delight Café, Maruyama, Golden Oscar Café & Restaurant, Little Caesars Pizza and Chong Lee Market. Renfrew Elementary School is a short 5 minute walk away. 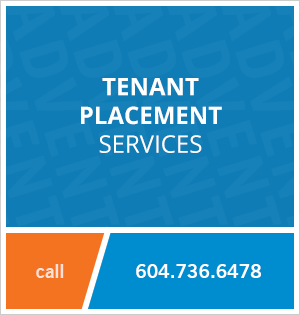 Contact Advent today to rent this two bedroom basement suite in East Vancouver, rent with ADVENT!